The KraussMaffei Group acquires a stake in the GINDUMAC GmbH. KraussMaffei is among the world’s leading suppliers of machinery and systems for producing and processing plastics and rubber. 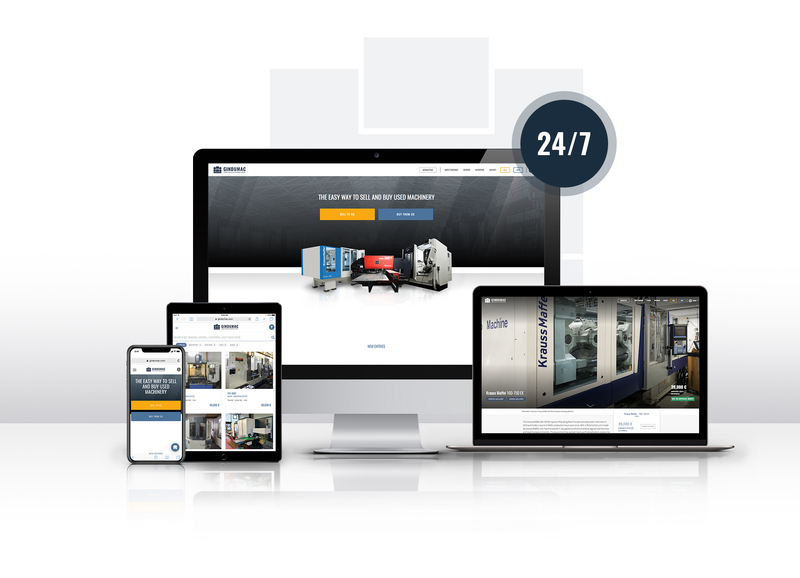 With its digital sales solutions for used machinery trading, GINDUMAC extends the KraussMaffei Group’s digital portfolio and making it possible to fully map plastics processing machinery throughout their entire life cycle. GINDUMAC uses in-house developed digital tools and data solutions to establish fair, transparent and economical used machinery trading. With the company’s own online platform on www.gindumac.com , the international start-up uses an innovative digital sales solution. 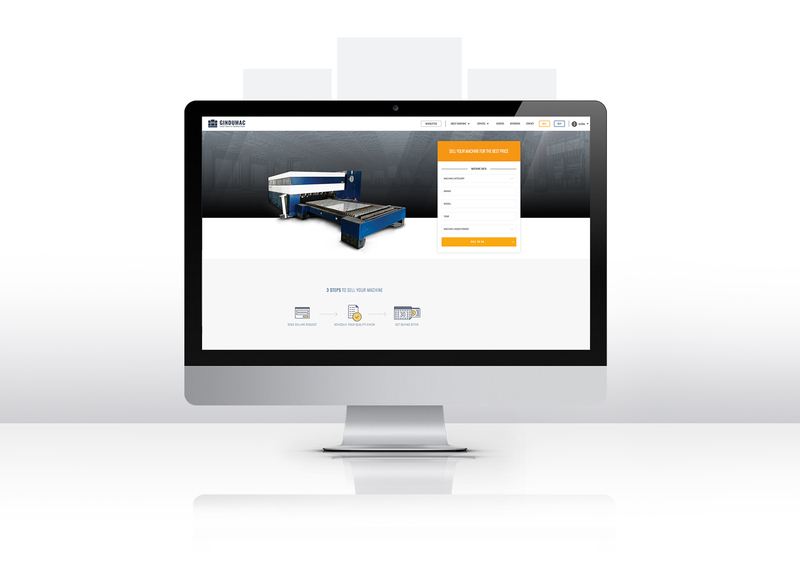 The GINDUMAC platform extends the KraussMaffei Group’s digital platform-based offering. Together with a strong partner KraussMaffei, GINDUMAC will digitize the used machinery trading even more and further expand its expertise in plastics processing machinery. KraussMaffei has expanded its offerings by a rental model for second-hand machinery. 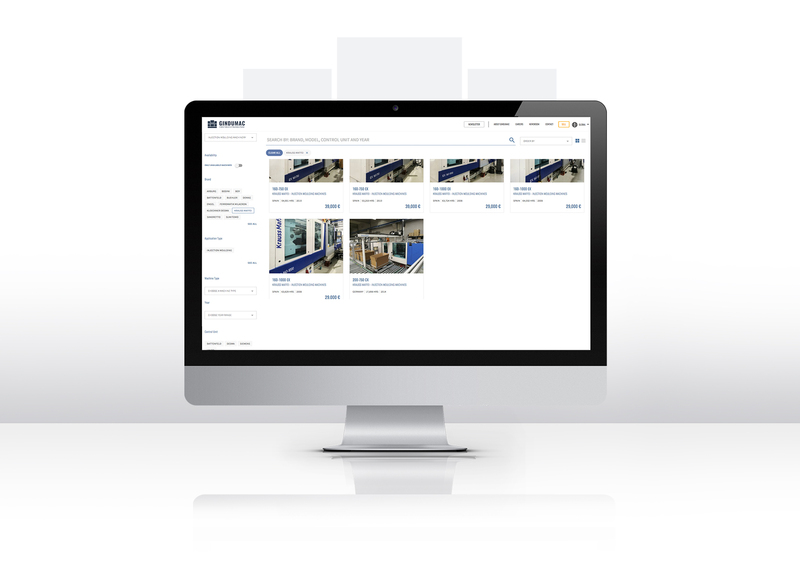 In cooperation with KraussMaffei, GINDUMAC now enables the life cycle of plastics processing machines to be mapped in an integrated sales process for new and used machines. GINDUMAC’s used machinery trading experts also take care of the used machines when KraussMaffei customers decide to replace them in “Old for New” deals. When buying a new machine, GINDUMAC guarantees fair and market-driven purchase prices for the used machine currently in use. In less than 48 hours, GINDUMAC can determine the current market value of each plastics processing machine using a proprietary evaluation software solution that compares current market prices based on an intelligent data algorithm. GINDUMAC brings an international start-up culture into the partnership with the traditional company KraussMaffei. The teams at the locations in Kaiserslautern, Barcelona and Mumbai consist of forward-thinking talents from more than 13 countries. GINDUMAC sees itself as a “digital company” that develops new solutions for the used machinery trading in a progressive, visionary, courageous and implementation-oriented manner. 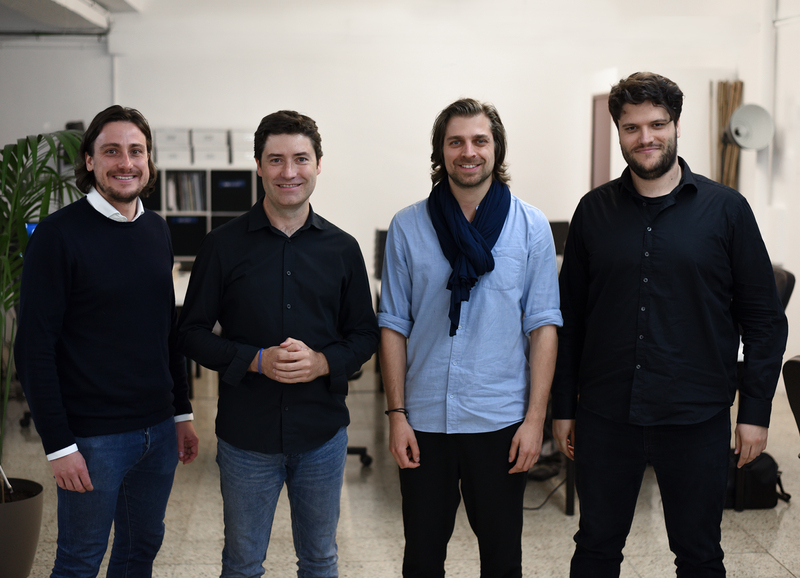 Since its foundation in 2016, the European start-up metropolis Barcelona has played a key role in shaping the corporate culture. Known for its diverse tech and creative scene, GINDUMAC is able to attract young talents from all over the world to this location and to shape a special start-up culture. The partnership with KraussMaffei, a combination of start-up culture and traditional experience, provides the right conditions to take the traditional used machinery market into the future. 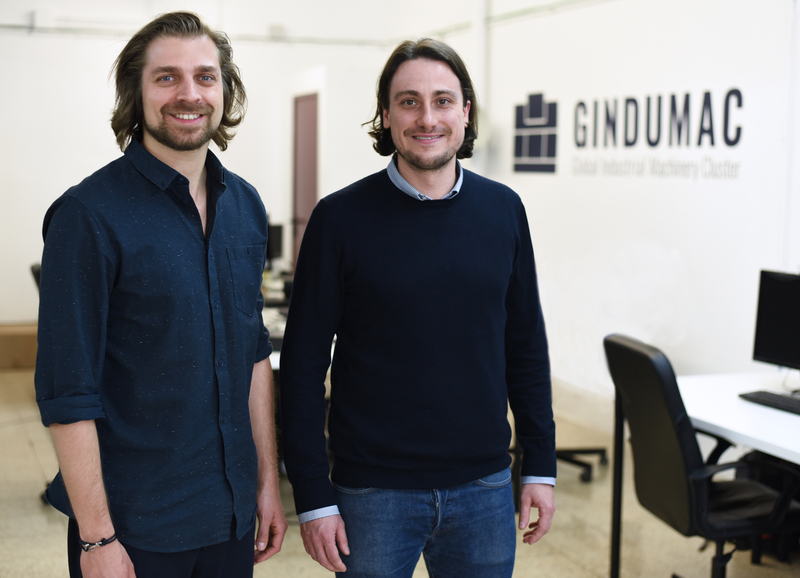 Janek Andre (left) and Benedikt Ruf (right) founded GINDUMAC in July 2016. 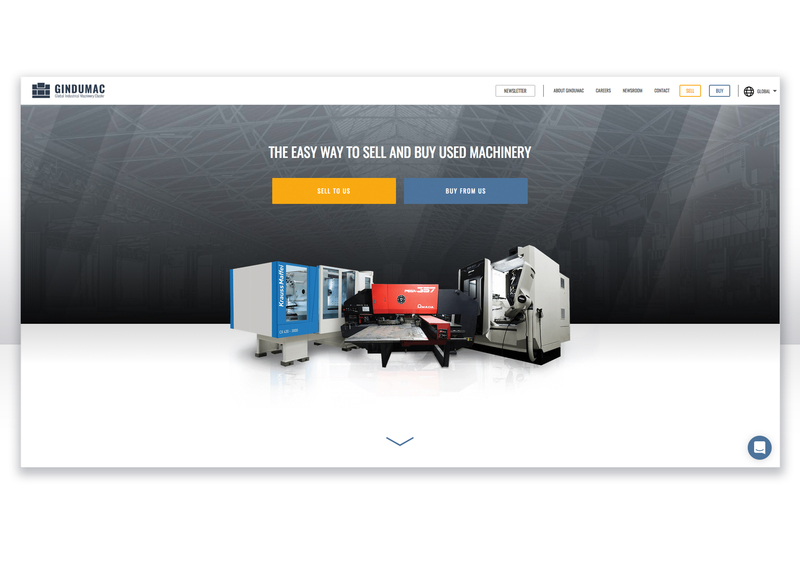 In the selling area the visitor can offer used industrial machines to GINDUMAC in just a few clicks. In the buying area the visitor can filter by machine specifications, e.g. machine brands like “KraussMaffei”. 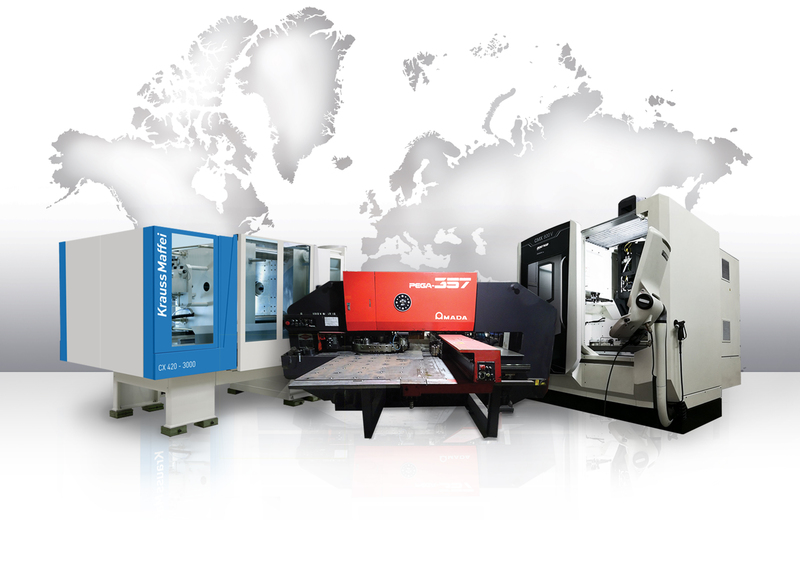 GINDUMAC buys and sells mainly used machine tools, sheet metal working and plastics processing machinery on a global scale. 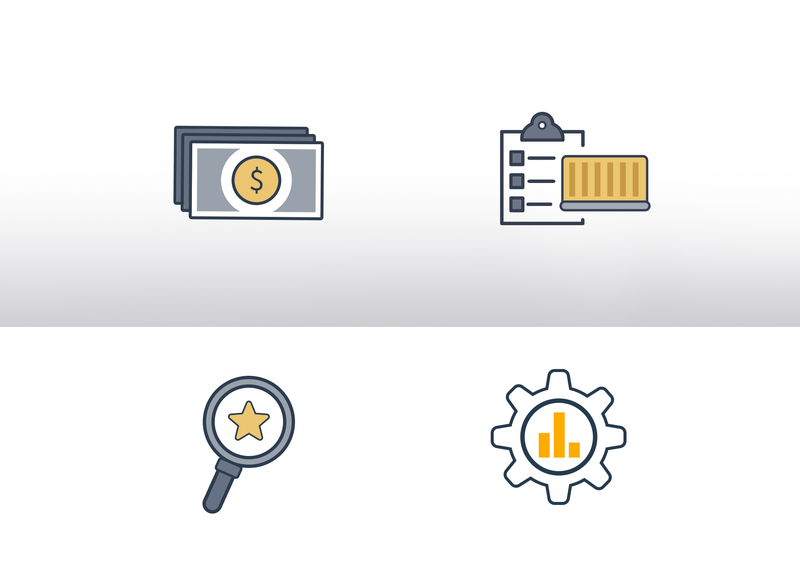 GINDUMAC offers customized services, specially developed for the international used machinery trading: financing models, full-service logistics, premium inspections and real-time machine monitoring.